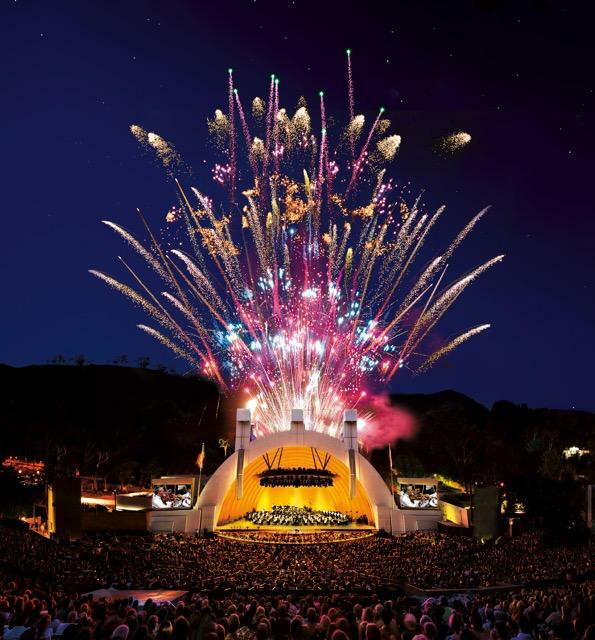 It’s almost summertime here in Los Angeles, and that means outdoor concerts at the Bowl. 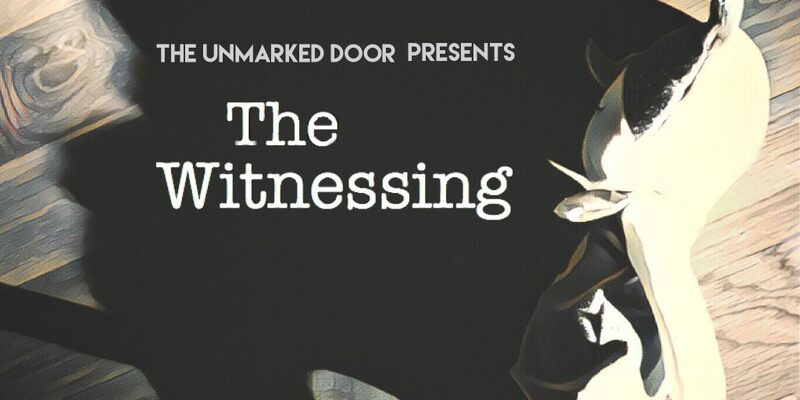 Making its world premiere at the 2018 Hollywood Fringe is The Witnessing, an immersive, multi-sensory theatrical experience that explores a shocking paranormal experience. 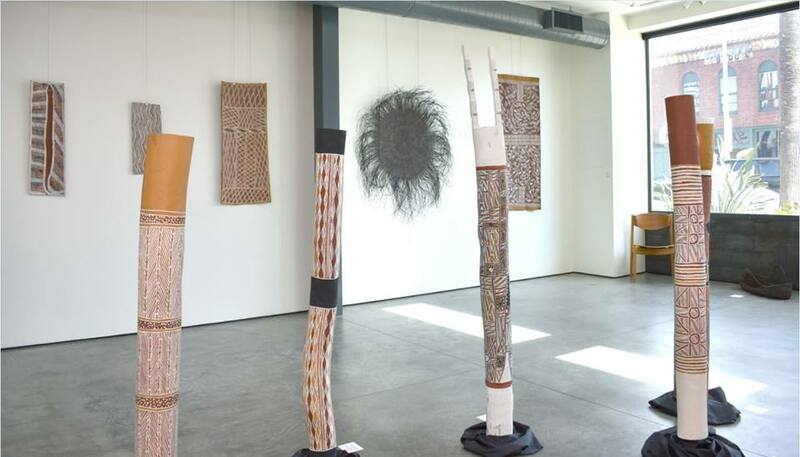 Last days to see Gapu Murnuk–an Australian Indigenous Art exhibition being held this month at Animal Logic’s headquarters in Venice, Los Angeles.